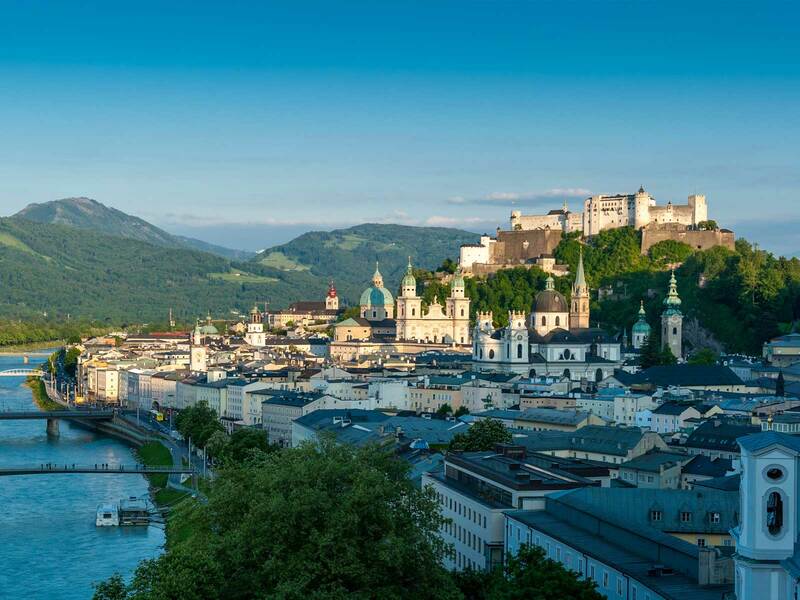 The city of Salzburg, with its surrounding Lake District and mountains offer an incredible number of attractions. In fact, the number of impressive sites in such a compact area is unmatched anywhere else in the world! Historic buildings dating from multiple centuries, venues associated with world-renowned artists and one of a kind natural wonders guarantee visitors an unforgettable experience! Austria’s one of a kind family amusement park offers adults and children adventure, romance, shows and fun. Fairytale, western, safari and action venues offer fun for all. Visitors can move through the experience park from the charmforest into the wild west. The swan-boats slide past to sound lot the dwarf city mushroom living with the merry dwarf king, while the passengers admire in the multicolored wild- west train the proud Indians in front of their wigwams and as well the Wild- West- City. Inside the adventure country Africa is the eastern city with restaurant and a 3D Movie, a raft travel makes the visitors courageous jungle researchers and leads it past to elephant´rock, the lion cave, the rinoceros´, river horses and black native. A genuine “ safari mood” obtains an adventurous jeep travel in the jungle. With the Pirat ship you will feel the Storm of the sea like the Pirats of the Bounty did. Life-large “ fable-figures ” , charm forest and bear theatre or the rapid formula 1 course let the hearts of the visitors strike more highly. Each quantity fun guarantees also giant wave chute and the large “ trampoline spring board” installation. Underneath the “ fairy tale Castle” the small children are pleased with that merrily Wurlifahrt. In the old timer cars it continues to a journey around the world. The travel with the ferris wheel guarantees a beautiful view over the entire park as well as the wonderful mountain world, also you can make a ride with the snail monorail on 4 meter high around the mushroom Dwarf city. 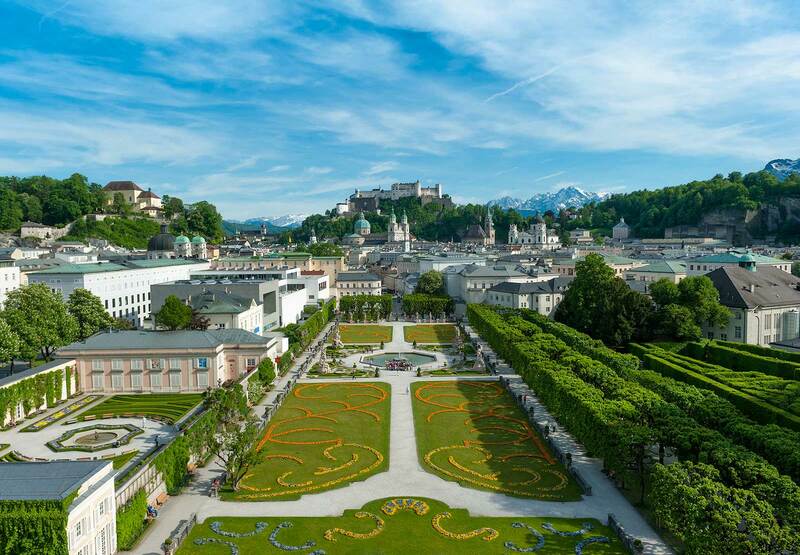 The family and experience park Straßwalchen is the largest and most popular recreational park of Austria. A further restaurant with terrace is located in “ Wild West City” Town. The family friendly prices load thirsty and hungry visitors to a brake. Visitors should take a half day at least, in order to enjoy all the many attractions. 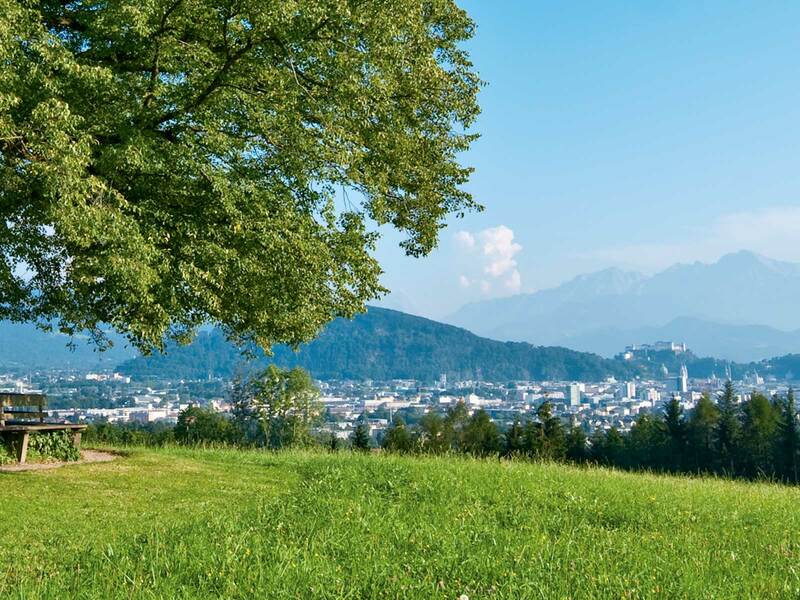 The family and experience park Straßwalchen guarantees fairy tales, play and fun for the whole family. Experience the cosmic world of the planets from the Milky Way to the endless reaches of the galaxy.